Nestled in the picturesque mountains of Utah, Park City beckons visitors year-round with its charming streets and its breathtaking natural scenery. Home to the world-famous Sundance Film Festival and the former home of the Winter Olympics, Park City is known around the world as one of the most beloved mountain towns in the United States. 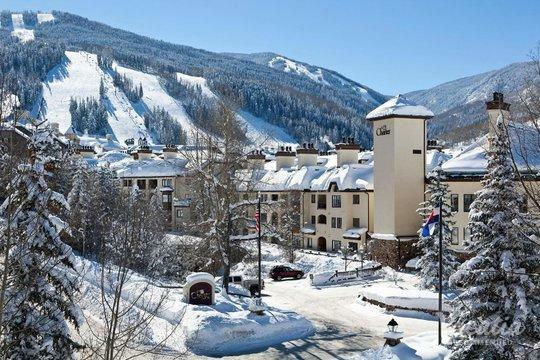 Whether you want to see this beautiful mountain town during the idyllic winter months or during the warmer summer months, you should work with Vacatia to secure the best vacation rental in the area. 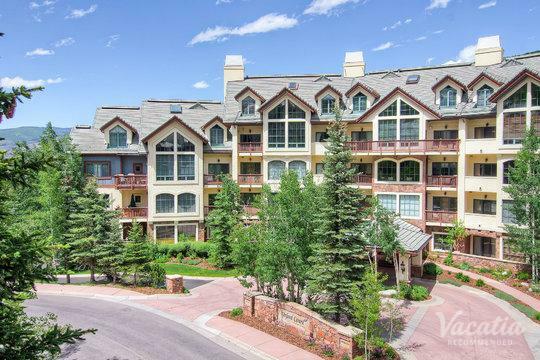 Vacatia provides travelers with high quality vacation rentals in some of the world's most popular vacation spots, such as Park City. So if you want to stay at a spacious four-bedroom rental property in the majestic mountains of Utah, let Vacatia help you plan your upcoming getaway. 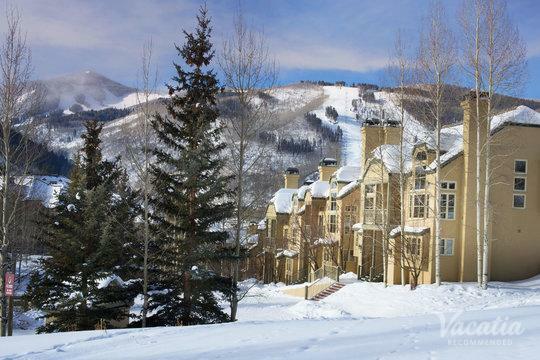 In addition to properties in Park City, Vacatia provides exceptional vacation rentals in towns like Vail and Beaver Creek. 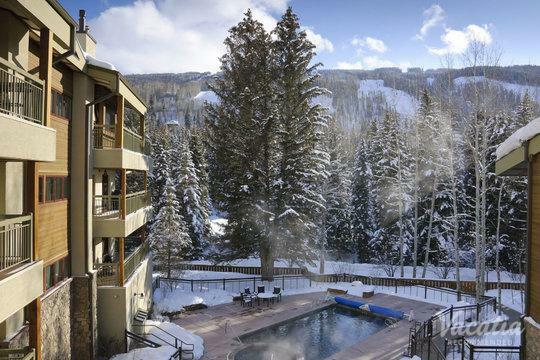 So if you want to book one of the very best four bedroom condo rentals Vail or Park City has to offer, start planning your mountain escape through Vacatia. Park City, Utah boasts jaw-dropping natural scenery around every corner, but it's also home to luxury resorts and a charming town. So whether you want to spend your day exploring the great outdoors or indulging in great shopping and dining in town, be sure to further elevate the quality of your vacation by booking your accommodations through Vacatia. Unlike a standard hotel, a Vacatia rental property features the space and the comfort of a home, as well as the desirable services of a resort. 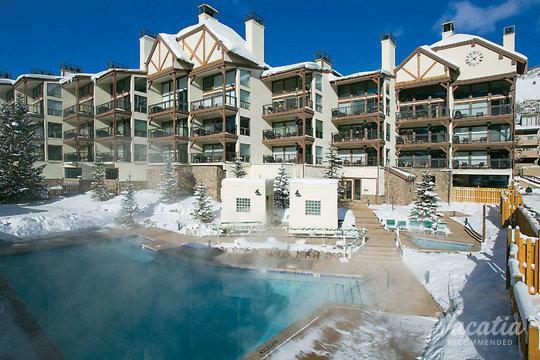 When you stay at a Vacatia condo rental in Park City, you will have access to the comforts and conveniences of a home, such as a fully equipped kitchen, which will make you feel as if you're living in this picturesque mountain destination rather than just visiting. 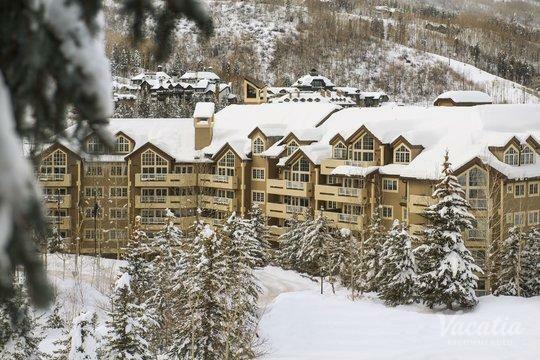 So if you want to book your stay at one of the best four bedroom condo rentals Beaver Creek or Park City have available, simply work with Vacatia to sift through the best vacation rentals in the area. Thanks to Vacatia, you are sure to find a spacious, comfortable vacation rental that perfectly suits your group's needs. Widely considered one of the prettiest towns in the country, Park City is a destination that attracts all types of visitors, from the rich and the famous to families looking for an unforgettable getaway. 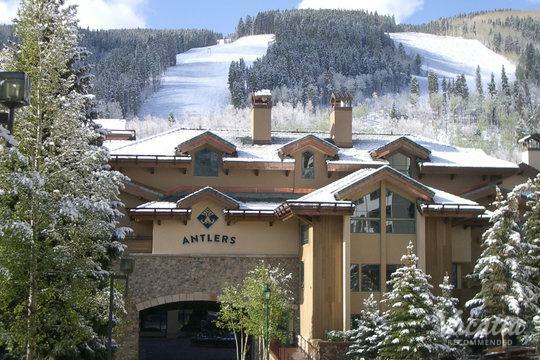 Park City is located just outside of Salt Lake City, Utah, and it has become a haven for skiers and snowboarders. 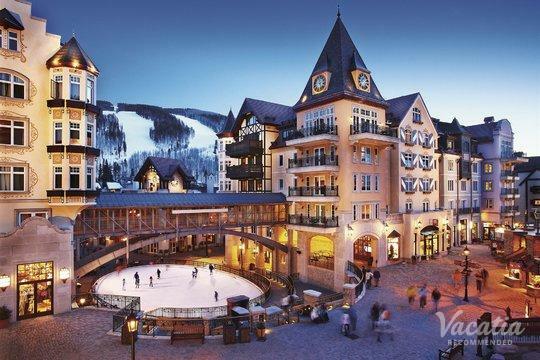 During the cool months of winter, Park City transforms into a winter wonderland that boasts world-class skiing and breathtaking natural scenery. When the snow melts, Park City becomes a popular destination for those looking to enjoy the outdoors by hiking and biking. 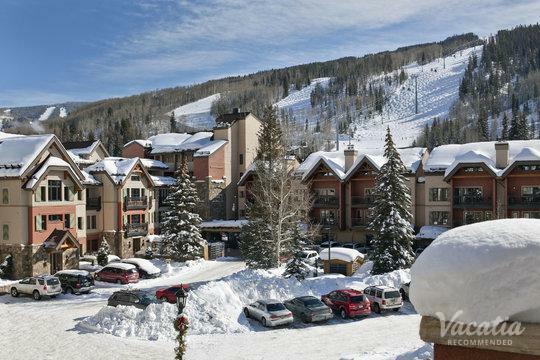 All year-round, visitors can experience the idyllic town and great resorts, and you could easily book your own spot at one of these quality Park City resorts when you work with Vacatia.